Flickr: Since its launch in the year 2004, billions of images have been uploaded on Flickr. Majority of these images are released under Creative Commons Attribution license, which means that if you use their image, you will have to give credit to the picture’s original photographer. Public Domain Pictures: This site has a huge collection of public domain photos. Although the pictures can be used for free, there are some restrictions for the commercial users. So, be sure to go through the usage conditions before downloading each image. DeviantArt: With more than 30 million users registered with the site, this is one of the biggest online communities for photographers and artists. Some photographers allow you to use their images, provided that you give link back to their profile. PixaBay: This site has a growing directory of public domain images, which bloggers can easily access and use. Wikimedia Commons: This is one of the favorite places for bloggers who want to find images for their blog posts. Owned by Wikimedia Foundation, this site hosts more than 20 million media files and images. The best thing is that quality of photos on this site is quite high. Freeimages: This site is also known as stock.xchng. This is a free directory of images containing more than 400,000 illustrations and photographs. Spend some time finding the right photo on this site, and you will be glad that you found one. PhotoRack: This is a huge directory of stock images, that too absolutely for free. You will find millions of textures, wallpapers and photographs on this site. GettyImages: This site has an archive of more than 30 million photographs, claiming to be one of the biggest image services over the internet. If you want to use their image for free (not for commercial use), just click on their embed icon and paste its code into your page or post without any manipulation. PicJumbo: This is a project of Viktor Hanacek, a designer who knows the significance of incorporating high quality photos in a blog. New images are uploaded everyday, all with high quality, that too free of cost. However, you can join a paid membership for unlimited downloads. So, the next time you need a photo for your blog, look through these places and find the perfect image suitable for your subject. 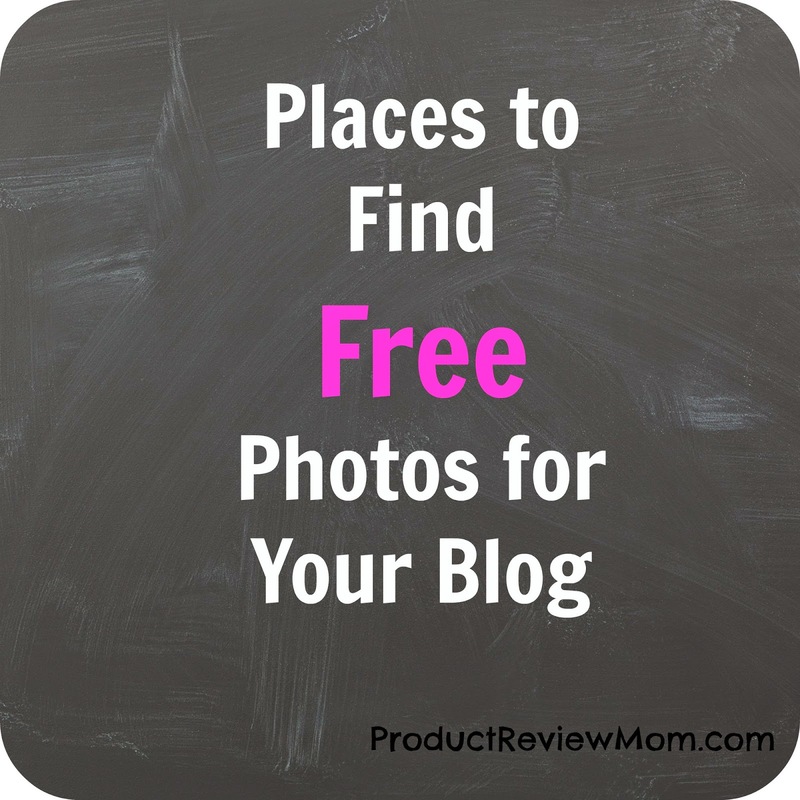 Photos go a long way in supporting your blog content, and you can find some incredible pieces on these free photo sites. 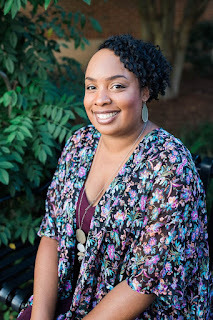 Where do you find free photos for your blog? Great list. I use Pixabay faithfully. I rarely can't find an image to go with my blog post. I even upload my own photos to Pixabay for other users to download and use on their blog. Sometimes I'll use PicJumbo too because I know his photos are beautiful. I like to edit my photos into a graphic using Canva, so I don't like to alter the photos from PicJumbo too much because they're so beautiful. There's one thing you have incorrect here. Pixabay photos are "no attribution required", meaning, you don't have to provide attribution to the source. Thanks for telling me about Pixabay, I always thought you needed to include a attribution. I usually use Pixabay too to avoid sourcing. I used to have a Flickr plugin installed that sourced automatically but it started acting up. I use to use Flickr all the time but I had to manually add pictures on my blog. Love all these options! Def going to try them out and you know how I feel about these google comment boxes right...LOL!!! Girl.....I tried other comment boxes but I'll lose all of my comments. One post is very popular with almost 100 comments so I don't want to lose it. I'm always looking for new photo resources. I have a few favorites but sometimes that perfect stock photo isn't available. Yeah I hear ya when you can't find the stock photo you need and that's why I try to take the photos myself with my camera. Big fan of freedigitalphotos.net here, as I use the site to find images for my client articles. Thanks RB! Also thanks for sharing on Twitter! I love pixa baby the best and I also get the ones that come to the email. I think it's the Miakel crew or something like that. I use stock photos but I am trying to make a habit of taking my camera with me everywhere I go and making my own photos. Great list! Taking your own photos is always the best. I'm trying to do more photos myself. This is awesome thanks so much for sharing! MorgueFile is one of my favourites, as it is searchable and there's no attribution needed. Unsplash is another great one, with 10 free pictures uploaded every 10 days. Thanks for sharing your favorites Robyn! I've heard of MorgueFile but I'll need to check out Unsplash. Thanks for the list, Lou! Thanks for a great list of sites with free photos...it is really challenging at times to gind free photos. Many times bloggers google pictures for blog. That are not free and can get into trouble. Getting pictures off of Google is a huge no no! When I started blogging back in 2008 I use to do it because I never knew that was considered stealing but when I found out I quickly took those photos down.